On Monday of this week, Judge Jeffrey Brown issued a 55-page Order (the “Order”) on the Motion to Dismiss filed by MLS and PSV. As expected, the motion was denied, but I fail to understand how some people have described this as a “huge win” for the Save the Crew movement. Actually I do understand why. Because most people on the internet have not actually read the decision. In the cold light of day, there was much in Judge Brown’s thorough analysis that was actually great news for supporters of MLS in Austin. I wrote back in September about how hard it was to win motions to dismiss at this stage of a lawsuit. Judge Brown stated as much in his Order. To survive a motion to dismiss, the SaveTheCrew lawyers only needed to show that their lawsuit “contains a short and plain statement of the claim and a conceivable set of facts under which they are entitled to relief”, (see Order at page 52). That’s a pretty low bar to overcome. And again, this motion was not a determination of any facts. The Court had to accept the “facts” as stated in the SaveTheCrew pleadings and then consider whether the statute might apply to them. Anyone who watched the oral arguments back in summer knew that this was a mountain to climb for MLS and PSV. The important thing to remember, as I’ve said repeatedly, is that regardless of the outcome of the motion to dismiss, and the lawsuit, there was nothing the good people of Ohio could do to stop MLS putting a team in Austin. What I didn’t expect, was that Judge Brown would reach that same conclusion so quickly. But he did, and he couldn’t have been clearer: this lawsuit cannot prevent MLS and PSV from taking steps to relocate to Austin. That’s a huge victory for PSV and MLS. Judge Brown even went further, examining the language of the Ohio statute and concluding that the “potential burdens of R.C. 9.67 are limited in both scope and effect”, (see Order at page 39). The Judge analyzed the “opportunity to purchase” phrase that has been the focus of so many social media fights. The SaveTheCrew lawyers and keyboard warriors have argued that the Ohio statute mandated that local investors be given a reasonable opportunity to purchase the team, such that they basically had a right of first refusal, or a right to buy the team for a reasonable price. The Judge flatly rejected this argument. Judge Brown stated that there is no right of first refusal, and that there is no right to buy the team for a reasonable amount, (see Order at page 49). “Opportunity to purchase” wrote the Court, is not a “Right to buy”. It is simply a “chance to buy”. Nothing more, nothing less, (see Order at page 48). 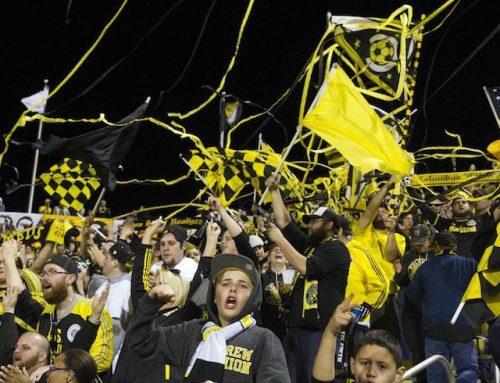 For the best part of a year, the SaveTheCrew lobby have been arguing that their statute would prevent Major League Soccer and Anthony Precourt from relocating the Columbus Crew to Austin. I wrote that there was no legal basis to prevent Major League Soccer in Austin. For offering that opinion I received a torrent of personal abuse, with even State Representative Mike Duffey calling my article the “laziest lawyering I know”. They have now been proved wrong. Yesterday, Judge Brown determined that the statute does not burden MLS and PSV in such a way to prevent a move. 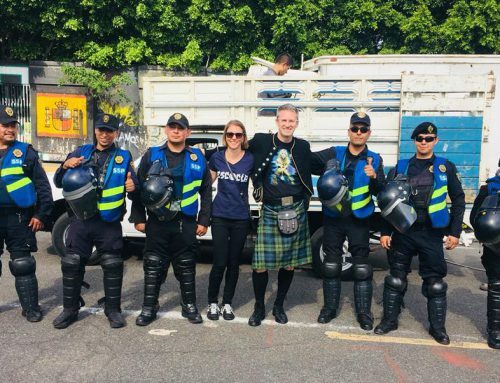 “It does not obligate [MLS/PSV] to sell to the city or local investors, nor does it require them to return the tax support and other financial assistance received”. “Finally, RC. 9.67 does not prevent the team’s owner from pursuing relocation during the six-month period during which the city or local investors are putting together offers to purchase, including the owner negotiating agreements in connection with a relocation.” (See Order at page 53). “To be sure, nothing during the pendency of this action prevented Defendants from taking steps to relocate to Austin.” (See Order at page 53). And there it is. The Ohio Statute, and the SaveTheCrew lawsuit cannot stop MLS and PSV from relocating to Austin. All it can do is give local and out-of-state investors a “chance to buy”. Now, after the developments of the last few weeks the arguments may be moot anyway. It appears that MLS has conceded to public pressure, (as opposed to legal pressure), and is going to give Columbus an opportunity to save the team. At the same time, Austin is going to get a brand new team, or rather an expansion team, (an outcome that I considered likely back in January, and again in September). It appears that some sort of formal announcement is very close – perhaps even before or during the MLS Cup Final this weekend, although Judge Brown made a point to note that no one has bothered to inform him of any progress on settlement. Presumably any settlement would have to consider who is going to pay the $150 million expansion fee for Austin’s new team. Spoiler alert – it probably won’t be Mr. Precourt. And if no agreement is reached then what? Where are we with the 6-month notice period? According to Judge Brown, the Ohio statute is constitutional, so MLS/PSV have to comply with it. His conclusion though was that the statute doesn’t really create that much of burden on MLS/PSV. All that MLS/PSV have to do is listen to offers. And that’s what they have been doing. So for how much longer do they have to listen? It remains unclear when notice was actually given. MLS/PSV argued that an announcement was made in October 2017, and then again when it met with the Mayor of Columbus in November 2017, but for avoidance of any doubt it delivered a letter on March 16, 2018. Judge Brown still hasn’t commented on when the six month notice clock started, but he did say that “notice” basically meant the same as an “announcement”, (see Order page 48). So it’s possible the six months have already expired. But counting from March 16, 2018 then, the Court tolled the six month notice period for 90 days on May 8, 2018. Then the toll was extended by 44 days due to Defendants’ appeal. So the toll expired on September 14, 2018. That makes about 54 days before the toll, and we’ve had 82 days since the toll expired, a total of 136 days, which means we have around 44 days before the six month (or 180 days) notice period expires. I make that around January 16, 2019. So about 6 more weeks. If there was no agreement with Columbus by January 16, 2019, then MLS/PSV will have done everything they had to do according to law. They will have complied with the statute and there is nothing that the State of Ohio can do about it. My feeling from the beginning was that MLS/PSV shouldn’t have wasted their time and money arguing the constitutionality of an Ohio statute, against the Attorney General of Ohio, in an Ohio Court. MLS/PSV should just have given notice and said they were open to offers. For six months they could have listened to any offers and politely declined all suitors. By September 16, this would all have been over. As it is, unless we get an announcement very soon, we have six more weeks. 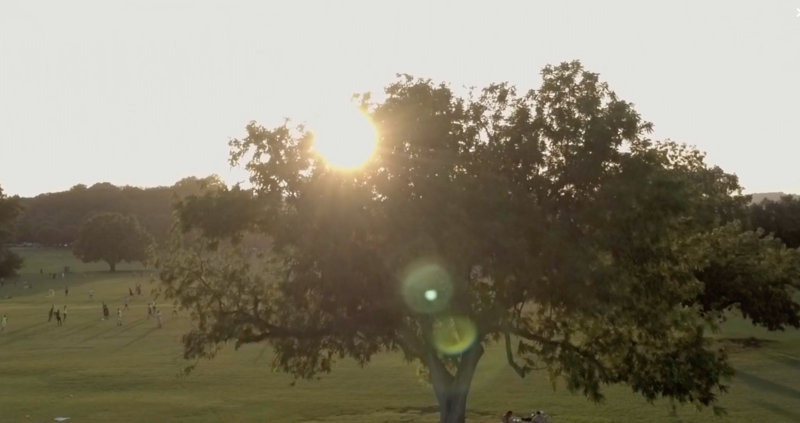 Where are we now with the Austin MLS team? 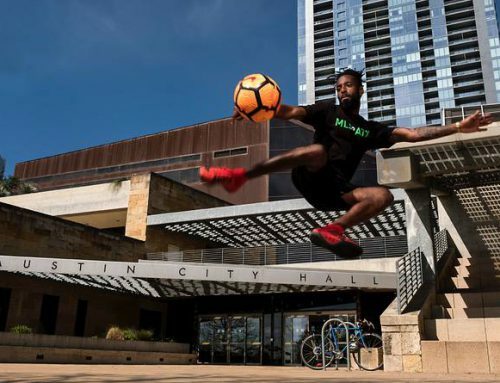 Right now, Austin is still awaiting confirmation that a final deal has been struck with the City on the stadium, and then it is expected to receive confirmation from MLS as to the new team. 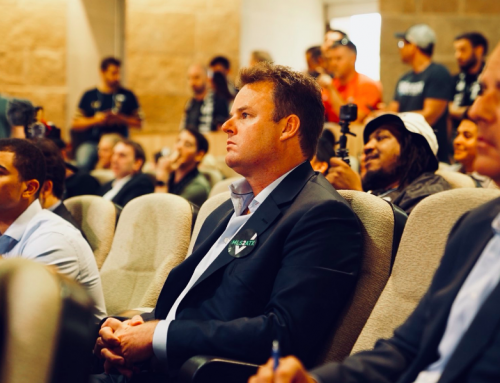 At the moment it appears that Austin will get an expansion team, operated by Anthony Precourt and that it will start playing in Austin once the stadium at McKalla Place is ready. That likely wont be before the spring of 2021. It is very possible that big news is imminent, but again, this is a matter of when and not if. 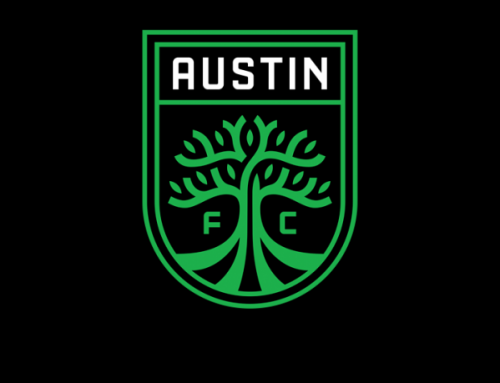 Austin will have a MLS team. Whatever happens in Columbus is irrelevant. Your article is a bit confusing. Perhaps there are parts of the order that you did not provide that support your conclusion — but nothing you actually cite supports your conclusion. First, you say the Judge concludes the statute provides a “chance to buy.” Then you claim the Judge agrees that chance can be meaningless — that PSV can oppose all offers no matter what they are. I don’t see any quote of the Judge that supports your extrapolation of his statement. The Judge may believe it is a fact issue on whether a reasonable and real chance to purchase was provided. That is, a chance that could result in an actual sale. Second, you cite a number of quotes where the Judge says the statute does not prevent PSV “from taking steps” to move the Crew. You then claim that means nothing in the statute prevents a move. Again, you are extrapolating the Judge’s statements. Taking steps towards something is not the same as completing all necessary steps and finalizing that thing. It is common sense that under the Ohio statute PSV could “take steps” towards relocation as part of determining the value of the franchise that feeds into Ohio’s right to have a reasonable chance to buy. If there are parts of the order you did not cite that support your conclusion — perhaps you should edit this posting and provide them. Finally, you say MLS aceded to only political pressure, not legal pressure. Most observers always stated that the real threat of this lawsuit is putting MLS into a discovery process — one that would potentially force the league to lift its single-entity skirt for examination. That seems like real legal pressure to me. Donald. Thanks for the comment. Sorry you found the article confusing. We will just have to agree to disagree on what the implications of the judge’s decision are/were. I’m hearing now that the lawsuit has been voluntarily dismissed and settlement reached. Also I’m sure I’m not the only one that finds your analogy of a lawsuit forcing a skirt to be lifted for examination pretty distasteful. Good luck to you.